One year ago today, on 24th April 2013, a garment factory in Bangladesh collapsed killing and injuring thousands of workers. The fashion industry continues to exploit workers in unsafe conditions, so sewing bloggers and sewers everywhere are uniting to think about who made our clothes - who sewed them, wove the cloth and grew the cotton? 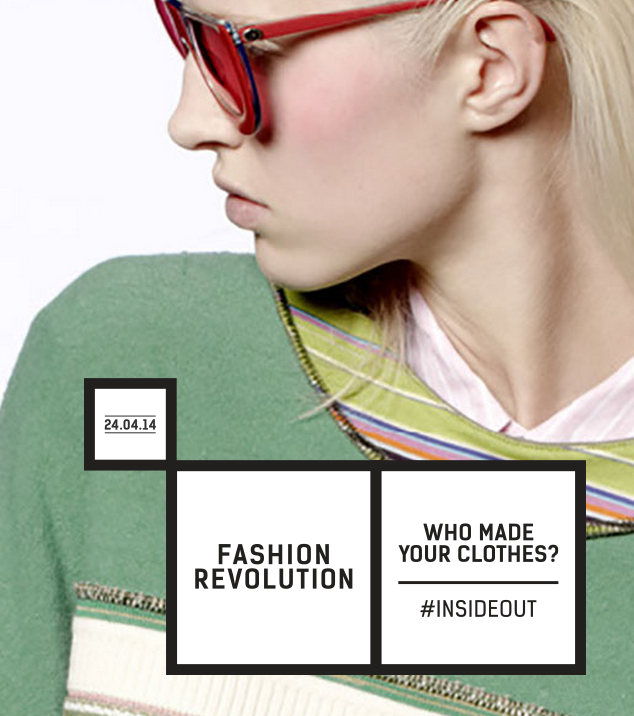 The campaign is called the Fashion Revolution and is designed to raise awareness about the value of a garment made with skill and care in our throw-away society. The idea is to wear a handmade item of clothing inside out and share pictures on social media. I am all for this, but decided to make something complex from sustainable materials and use that for my fashion revolution piece instead. 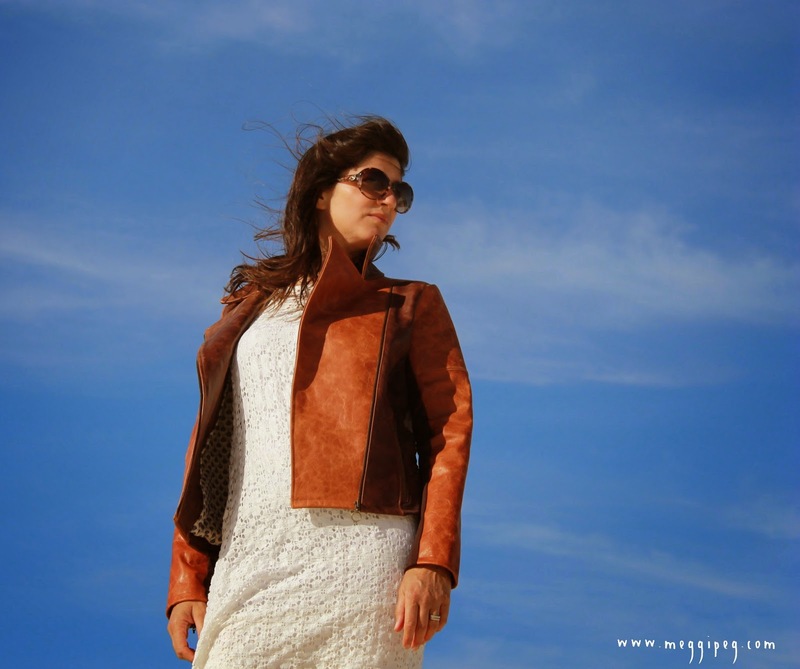 I made it using the Ziggi moto jacket pattern by StyleArc. Every version I have seen looks so fantastic that I just had to have one myself. I ordered a size 10 based on my measurements and the only alteration I made was to add 5cm to the sleeve length. I am very happy with the fit. 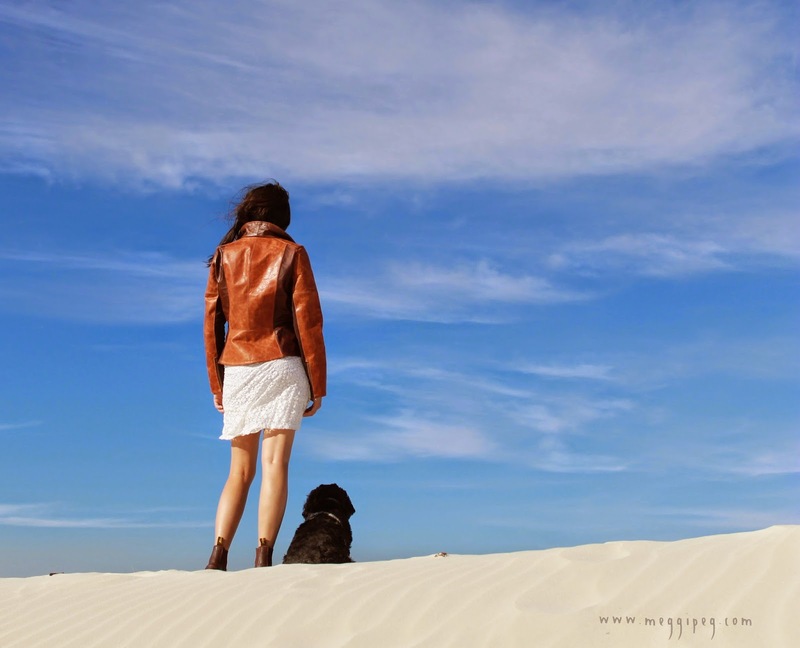 I had leather in two colours, but neither was enough to make a full jacket and both were thicker than the leather usually used in jacket making. I pondered. I sketched. I held leather up in the mirror. I agonised over this for weeks! I made a trial version in fleece to check the fit (I'll blog that one later). I could not decide if a two-tone jacket would work or if the thick leather would work. Then, discussing the dilemma one morning over a coffee, Carolyn said that I should just go for it. So I did. 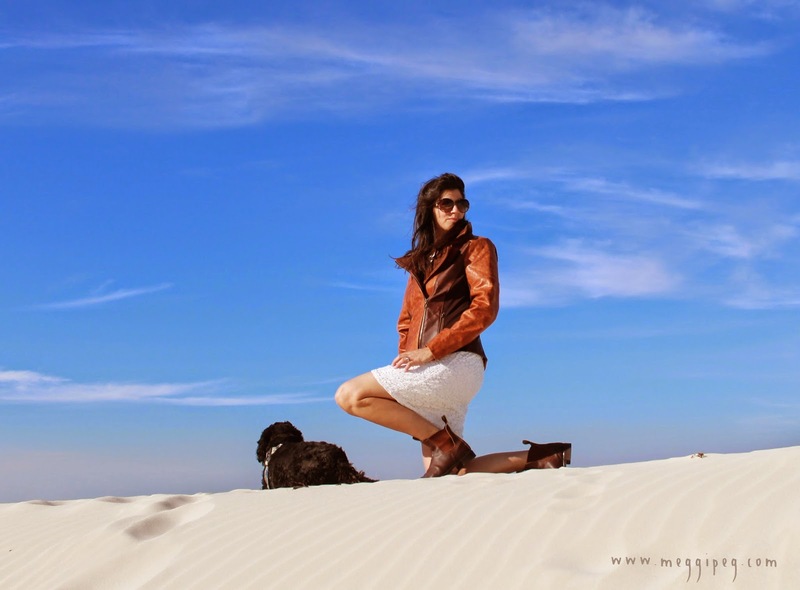 And here I am in the sand dunes overjoyed with my new jacket! 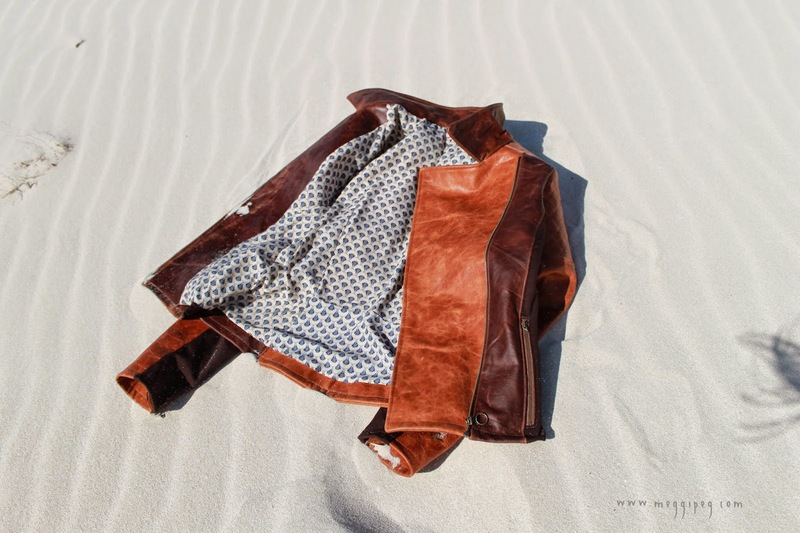 The jacket is actually made from three different fabrics (if you can call leather a fabric). The rusty brown leather, the deep brown leather and some thick, stable lycra (also deep brown) used only in the front side panel and the underarm panel. I chose to use the lycra in that area as I was worried the thick leather would restrict movement if used all over the jacket. I think this did help a bit, but I could probably have also used leather for those panels. Instead of pins I used 'quilting clips', which are actually just nice, firm hair clips. They worked a treat. 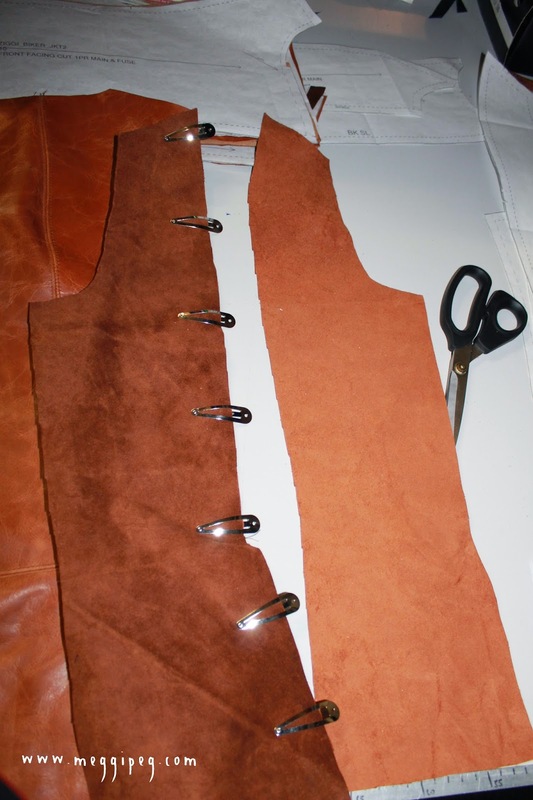 I topstitched the seam allowances on each side of every seam for effect and to compensate for the inability to press or iron the leather into shape. I also quilted the shoulders and upper sleeves. My trusty Bernina 1130, that I bought second-hand around 25 years ago, had no trouble with the leather, even when there were several layers. 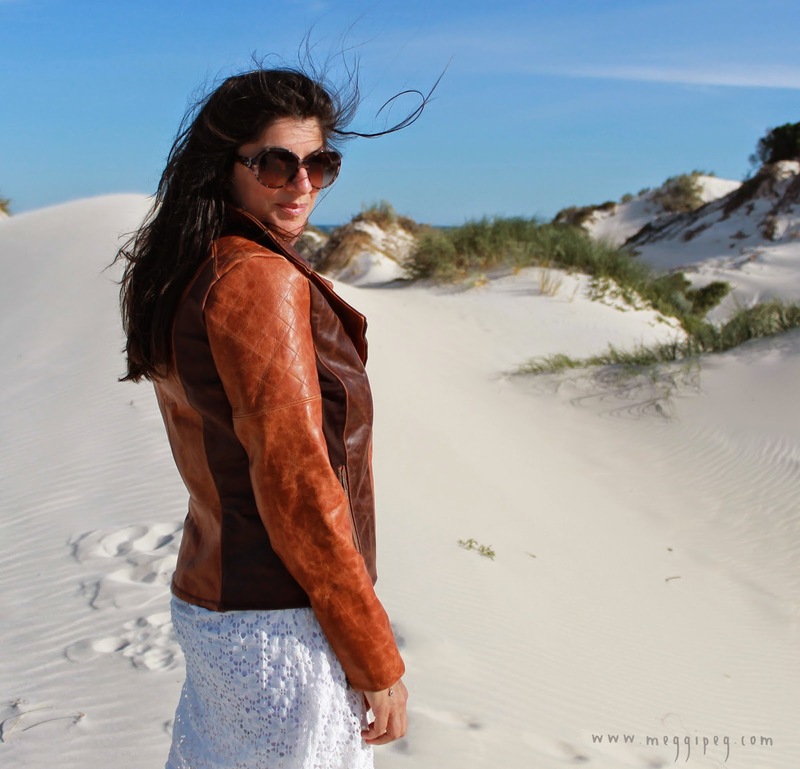 I used a size 100 leather needle which broke only in the final stages of making the jacket. 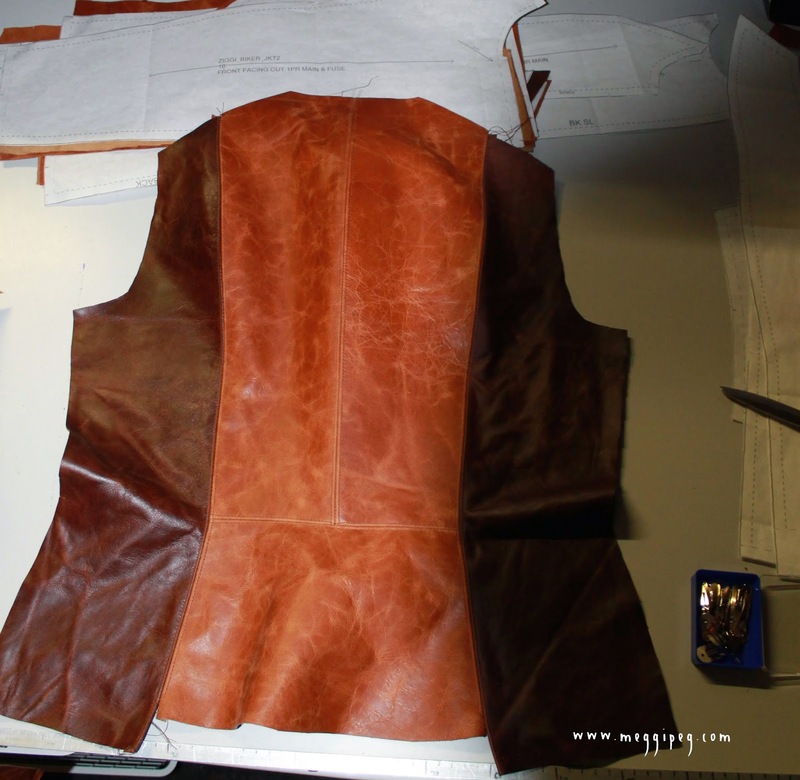 You can see here the lovely shaping of the jacket back and the slightly stiff drape of the leather. I was pleased that I had made the fleece jacket first as I was able to make this jacket without any unpicking. 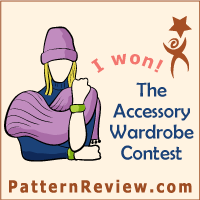 I can hardly believe it as that just never happens to me. I took my time and thought carefully about each step and it just came together beautifully. I mostly followed the order of construction given in the StyleArc instructions, but I must give credit to Maris for her excellent front zip tutorial and Shams for perfect instructions on inserting the pocket zips and the sleeve zips and gussets. 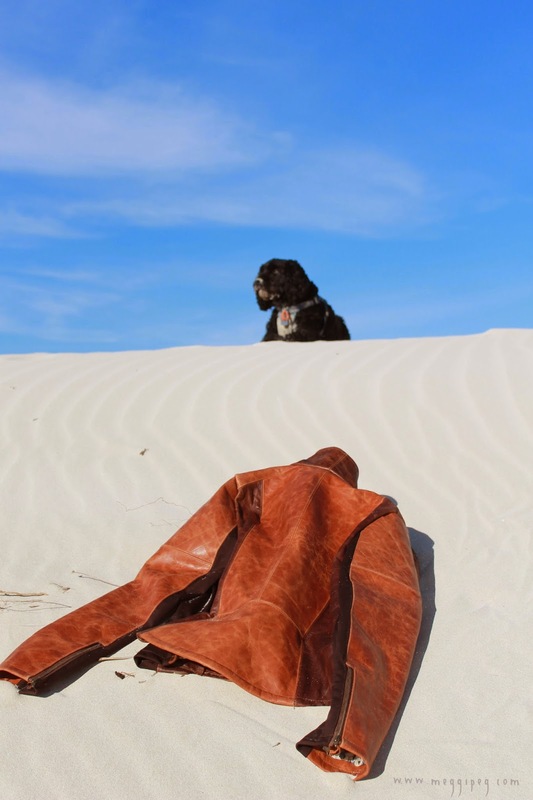 I think the most difficult part of making the jacket was inserting the lining into the leather shell, mostly because the leather did not want to turn inside out and it was just cumbersome trying to bag out the lining. The excellent drafting helped here though as the jacket just fits together so perfectly with itself and with the lining. The slight ease across the upper back makes this comfortable to move around in. You can probably tell that I am pretty chuffed with this jacket. I think it might be the best thing I've ever made. And the cost? Around $30. Yes, you read that right. I only paid for the zips, the lycra used in the side panels and the lining fabric. ...cost me nothing. If you are in Perth, Western Australia I will let you in on the secret - a wonderful volunteer organisation called Remida that collects waste materials from businesses around the city and allows members of the public to take their pick (within reason) for a small annual membership fee. It's a crafters paradise and, for the lucky sewer, there are sometimes lovely fabrics and leather scraps. I'm often there gathering inspiration and doing my bit for sustainable fashion. 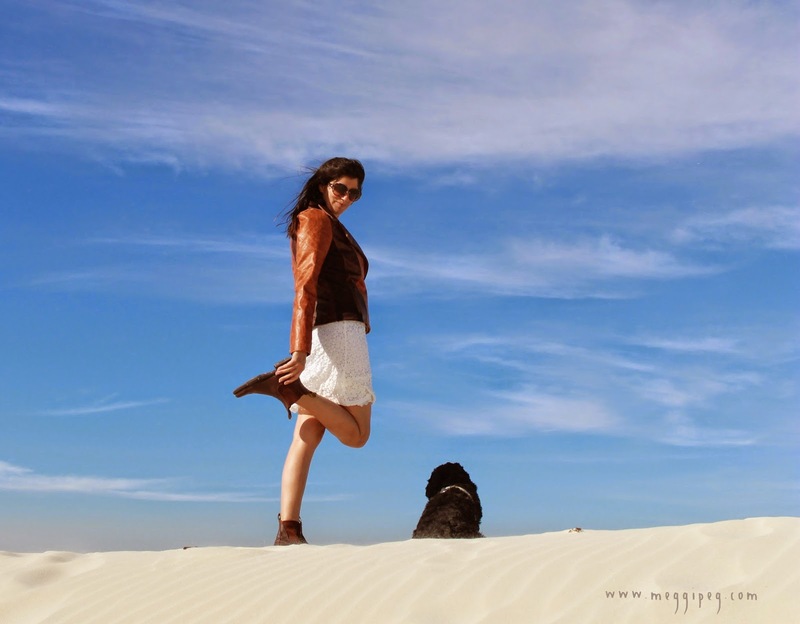 Location: sand dunes near Jurien Bay, Western Australia. Dress: Dress No. 2 from Drape Drape 3 by Hisako Sato. Boots: good old Aussie Blundstones - op shopped. 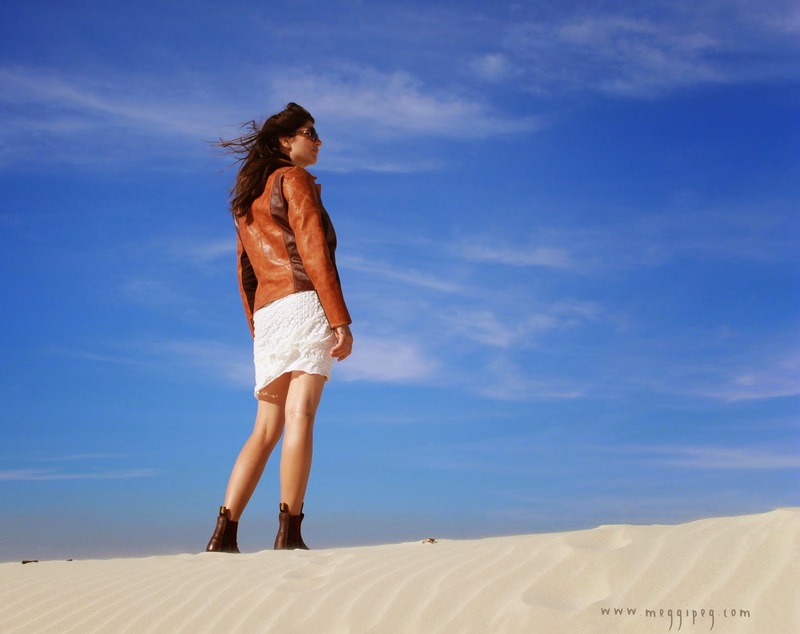 You jacket is gorgeous, and I love the inspiration behind this post. It's incredibly important to remember the lives lost in the garment factory collapse, and I hope that continuing to draw attention to the working conditions of the industry will help to encourage change. Thank you. I have been so much more aware of how and where things are made since the factory collapse. Isn't it helpful when someone just tells you to go for it instead of thinking too much?!? You're jacket turned out SO beautiful!! The colors are perfect and the fit and finishes are just perfect. I love the contrast patterned lining btw, great choice! Oh, that is gorgeous! My mouth is just watering at the thought of the smell of that leather (ok, a bit weird). It must be a pleasure to wear for so many reasons. The making up looks flawless: can't have been easy with those chunky zips. Nice pics too! Wow, your jacket looks amazing. Thank you, I am rather pleased with it! What an awesome jacket! How lucky are you to have access to materials like this leather? Great advice from Carolyn, I tend to overthink things too. I know, so lucky! I love the thought that this is recycled (not to mention the price tag!). An awesome jacket!!! The two different leathers look so good together. Thank you. I think my plotting and planning eventually paid off! Wow! What an amazing jacket. Superb work. Great photos too. Thanks for joining the revolution! I hope we can make great changes! The Fashion Revolution is such a great idea. I hope we can make changes too. Thank you! OMG this is incredible. You have put a lot of thought into it and it shows. 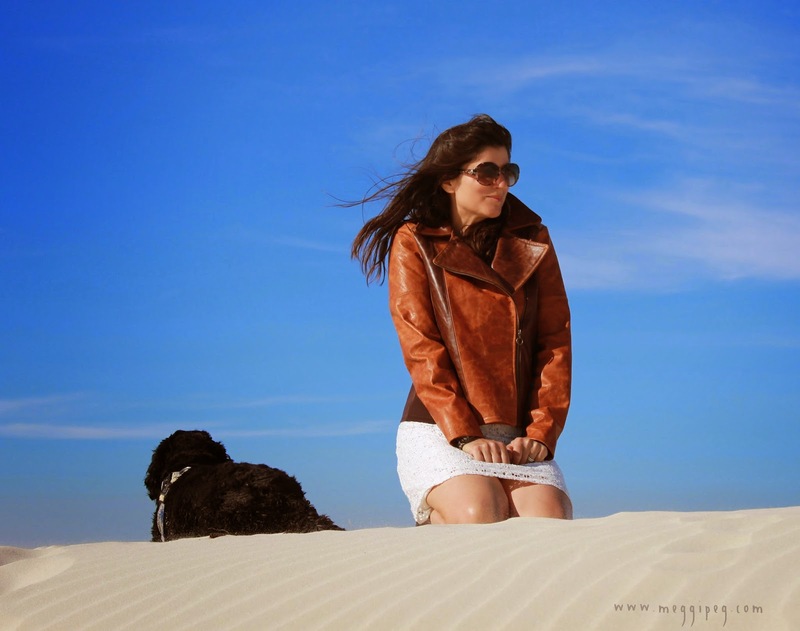 Having made a leather jacket in my past I can appreciate the difficulty involved. Don't ever part with it like I did mine. You will regret it! 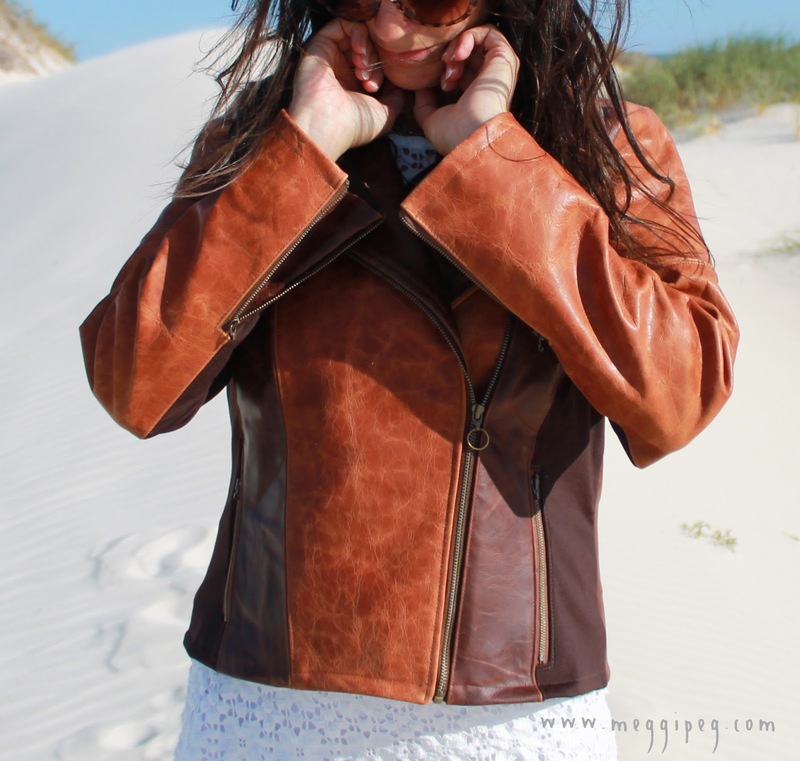 Gasp - you made a leather jacket and gave it away!? No chance of that with me, I struggle to part with an old handmade t-shirt. I am working through my hoarder issues! perfect, just perfect - both your sewing and thoughts. Thank you. gorgeous, I love it. so clever to use the lycra panels also. It was more because I thought I didn't have enough leather, but it worked well in the end! Perfect Ziggi - the two leathers look great together. You were my inspiration - thank you! Hands down the most impressive thing I've seen in a long time. 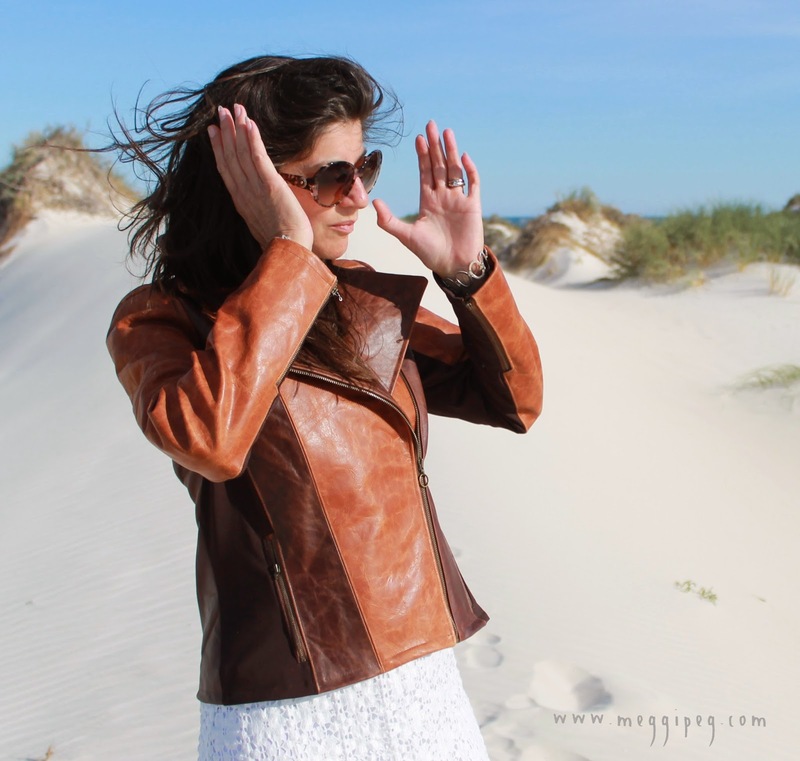 I know the Ziggi is hugely popular round the blogsphere right now, but I can't believe you made it up in leather! The colours are divine on you, and beautiful location photos never hurt ;) Love the use of the hair clips! Gorgeous jacket. You must be so proud of it...for many reasons. 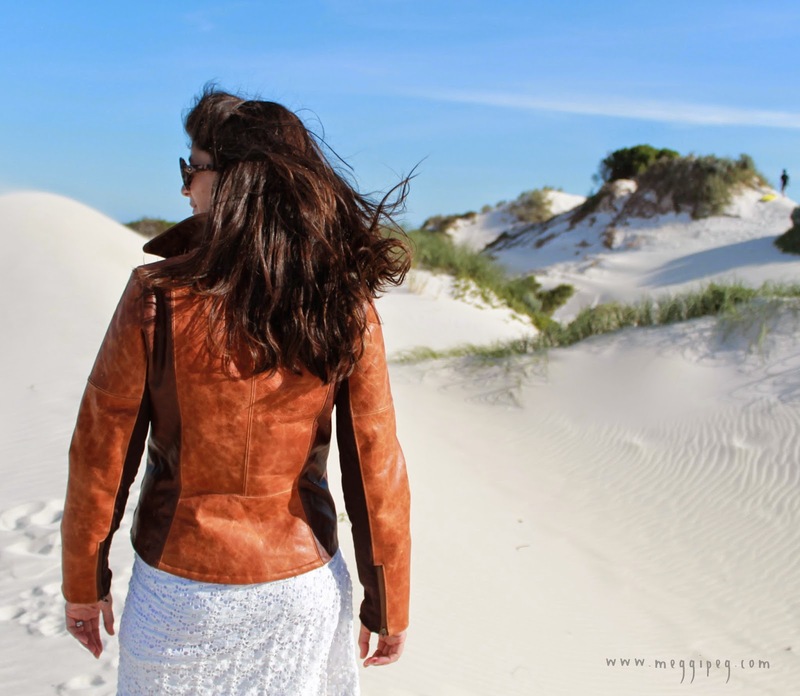 Your impeccable sewing skills have produced a stunning leather jacket. Fabulous photos too. You should be very pleased with yourself. Wow, I'm not sure about impeccable, but thank you! Meg. This is definitely one of your most gorgeous makes even though you do have lots of great work. It is lovely of you to say so. Woot! So jealous you have Carolyn nearby to encourage you, and so glad that you did take her advice and went for it. I'll bet this is something your going to be smiling at for year, and with good reason, it's a really beautiful jacket! The face that it's double sustainable (home made from sustainable materials) will just add to the long term good feelings! I think anyone would be silly to ignore wise words from Carolyn! Thank you for the lovely comment. WOW! I'm blown away! 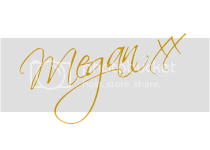 This is just breathtakingly gorgeous Megan! and you have every right to be super proud of such a brilliant creation. I love everything about it! And I really love how you styled it with the ankle boots and that pretty little lacey dress. Perfectly showcased! Thank you, thank you and thank you. What a lovely comment! 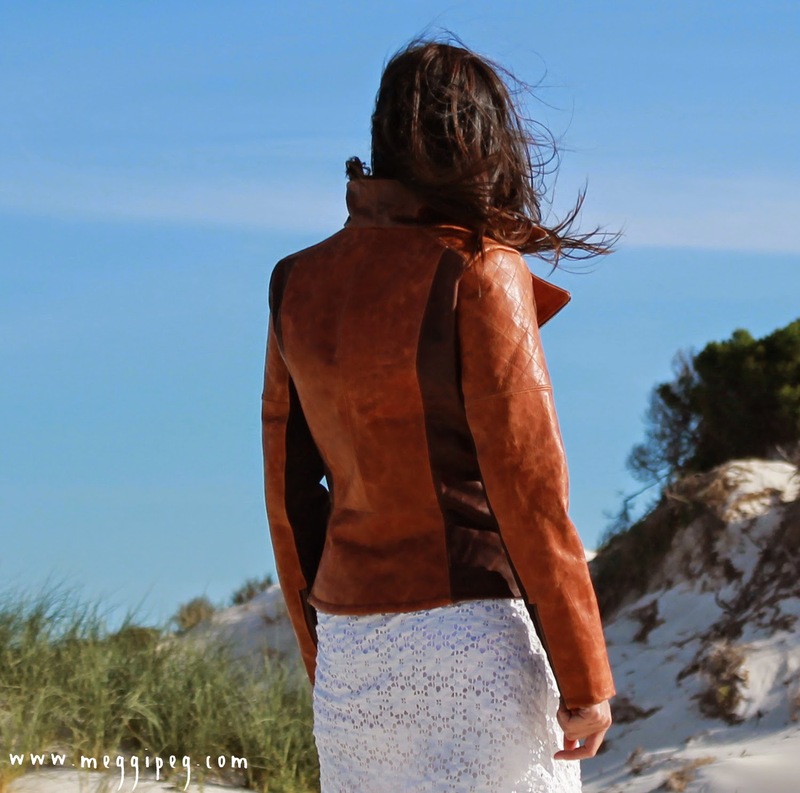 A lovely jacket beautifully made Meggipeg. I am glad the gamble paid off and I wish there was somewhere here in sydney that I could get free leather offcuts.. Thank you. A friend who used to live in Sydney did tell me that there was a place a bit like Remida there. I don't know any details, or whether it has leather, but it may be worth finding out.